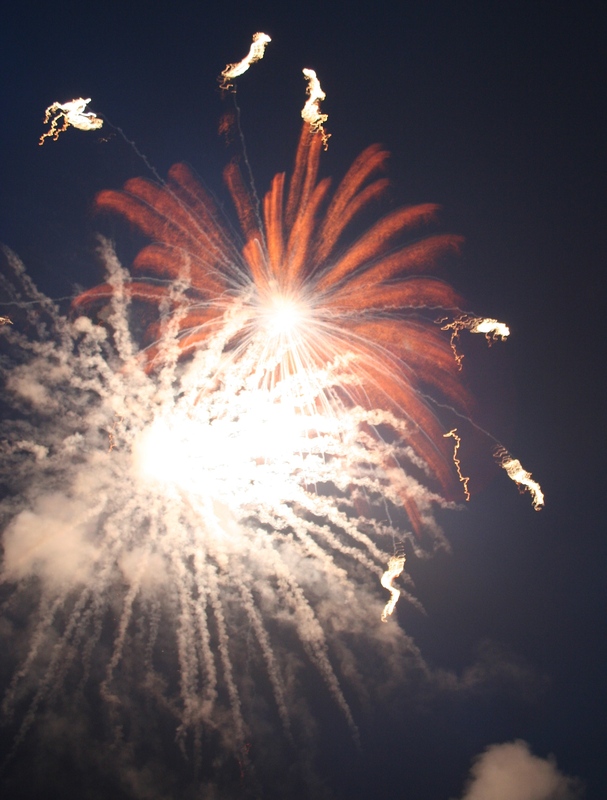 American Firework News ~ www.afn.com ~ They have books, videos, DVDS, and much more for the pyro that you know. Pyrotechnic Guild International ~ www.pgi.org ~ An organization that has a convention every year in a different location. At the convention are many classes on learning about fireworks, and they have many demos each night. Skylighter ~ www.skylighter.com ~ Suppliers of books, videos, DVDS, and much more for the pyrotechnic trade.